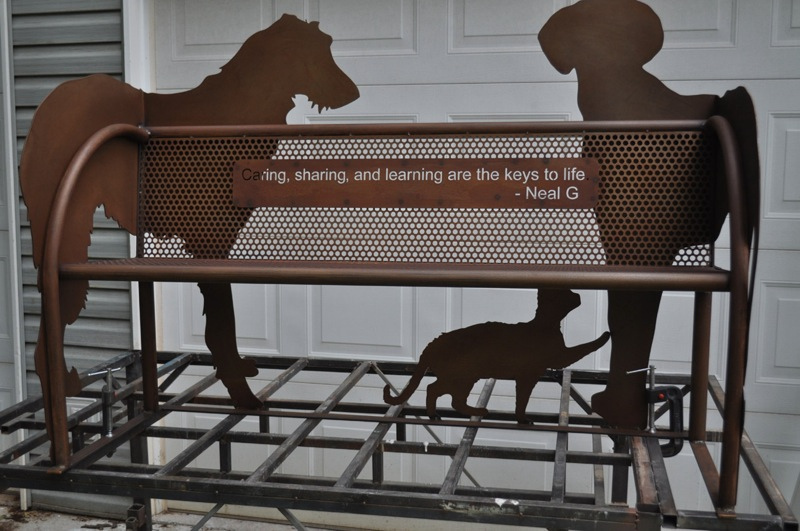 Laser cut steel dog bench for Brother Wolf Animal Rescue. 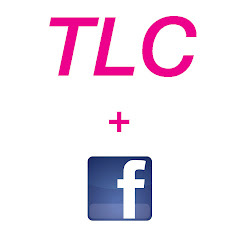 I always welcome submissions, links, and ideas and now you can make them through Facebook! Copyright 2011 by Sam Tanis. Simple theme. Powered by Blogger.